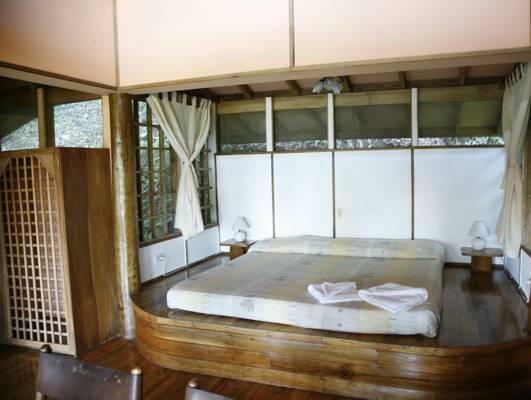 ﻿ Best Price on Samasati Yoga & Wellness Retreat in Hone Creek + Reviews! Surrounded by tropical forest and lush organic gardens, the eco-friendly Samasati Retreat and Rainforest Sanctuary offers yoga classes, a hot tub and gourmet vegetarian meals. The charming town of Puerto Viejo is 6.2 mi away. 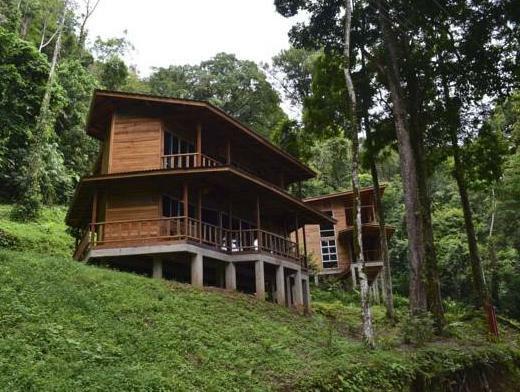 Samasati Retreat and Rainforest Sanctuary is set within a 250-acre Biological Reserve in south-eastern Costa Rica, on the border with Panama. 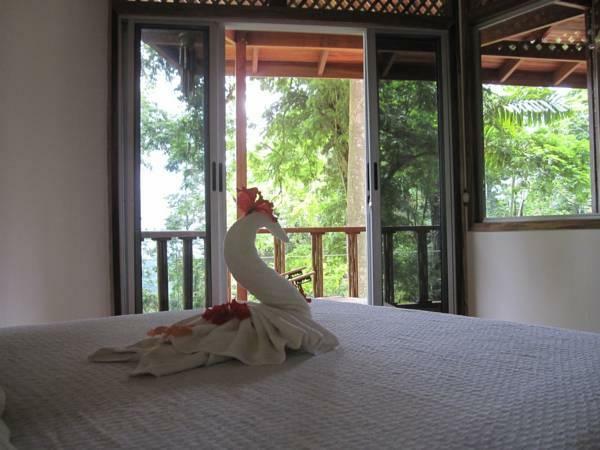 It is only 7.5 mi from Punta Unva Beach and Cahuita National Park. Set in Caribbean-style wooden cabins, rooms at Samasati Retreat and Rainforest Sanctuary feature private verandas with stunning jungle and sea views. All rooms have a fan and a safe, and some have private bathrooms. 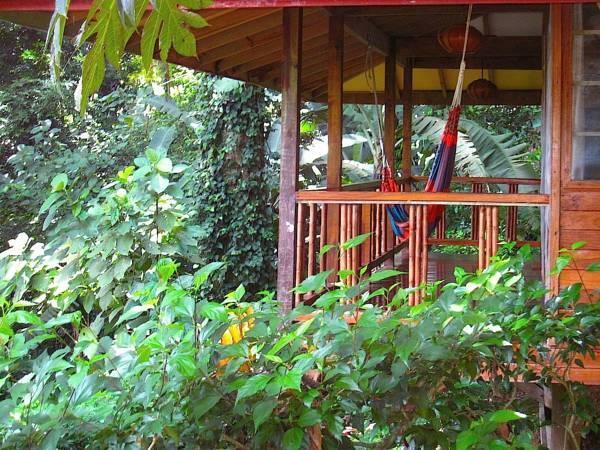 Samasati Retreat and Rainforest Sanctuary is an ideal base for exploring the rainforest, and staff can arrange canopy tours, rafting or snorkeling trips. They can also organize transfers to Limon International Airport, an hour’s drive away. Our room had amazing views. We had howler monkeys and toucans right by our window. The breakfast was great. The jacuzzi is great to relax after the trips. The only inconvenient is that if you dont have your own 4x4, you depend on the hotels driver to take you up and down.